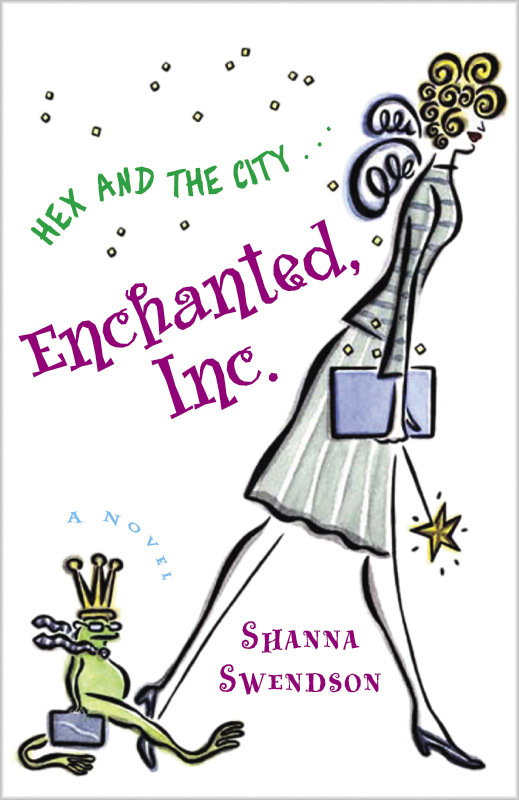 ENCHANTED, INC is a magical story featuring Katie Chandler, a 20something, small-town Texas girl, who finds that being average in New York City is anything but. Katie is still adjusting to life in the big city while working a for a nightmare boss when she gets a fantastic offer to work for a mysterious company, MSI, Inc. Through her new job and the magical folk she meets, Katie comes to find out she isn’t quite as average as she thought; and the fairy tale life she has longed for begins to come true in surprising ways.